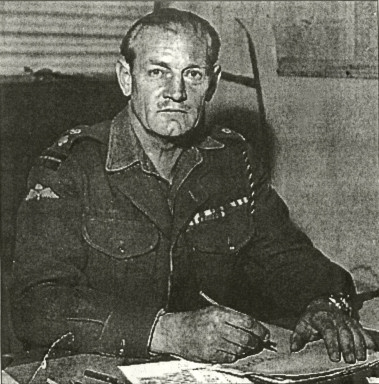 In 1940, some of the German commanders who were overseeing the push into France began to receive seemingly random reports of soldiers having been killed with broad-head arrows or hacked with a English Claymore. Effective enough weapons it would seem, but archaic even in that day and age. 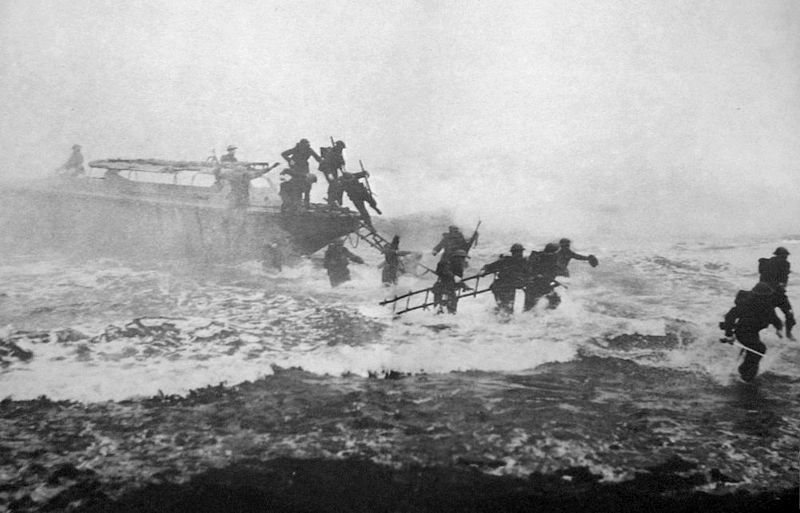 They likely could have guessed the bowman was an English soldier, but they couldn’t have appreciated these as the calling card of the rabid eccentric, Captain Jack Churchill.